Most parents want their children to succeed in school and in life – both cognitively and emotionally. However, research has shown that very warm and involved parents often have attitudes toward their own and their children’s emotions that get in the way of healthy parenting! The secret is learning to communicate effectively when their children are sad or afraid or angry. In other words, when emotions run high! Channeling parents’ caring into 5 basic skills that they can use to coach their children in the area of emotion is the key factor in raising emotionally intelligent children. 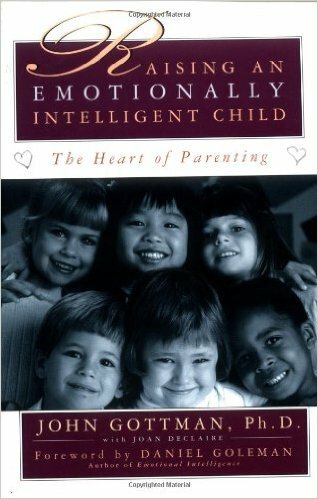 This study offers parents a research-based, biblically grounded, practical way to deal with their children. And gives their children an invaluable tool kit for life!